We accept every major credit and debit card including: Visa, MasterCard, American Express, and Discover. We also offer payment plans through Affirm (US Customers Only). In the event that you do not have a credit card and do not wish to use Affirm, please use our contact form to request alternate payment methods. Jord, Inc. charges 8.113% sales tax to customers who purchase from the state of Missouri (United States). All customers outside of Missouri are not charged sales tax. We pride ourselves on prompt delivery. All orders (except those utilizing our free shipping service) placed between Sunday 5:00pm CST and Friday 2:00pm CST will be shipped within 24 hours. Paid shipping orders placed from Friday 2:00pm CST through Sunday 5:00pm CST will be processed and mailed the following Monday. Please add an additional 3-5 business days for engraved orders or 1-3 business days for rush engraving. Yes. 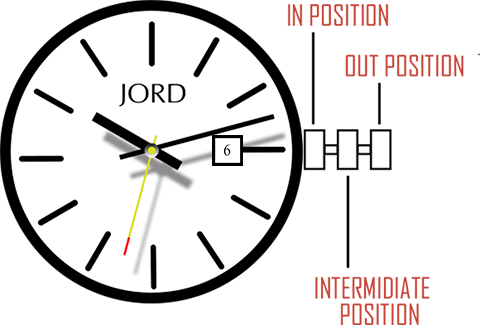 Watches on backorder can still be ordered and processed through the JORD website. Although we make every attempt to have all our watches available and ready to ship we do experience shortages due to demand. When you purchase a watch on backorder we will inform you of an estimated delivery date. Unfortunately, duties and taxes are not included in the price of your watch purchase. Though we offer shipping via UPS International, we are unable to pay any duties, taxes, or fees that may be charged as we are unaware of what the exact costs will be from country to country. If you wish to learn about potential fees in your country, it is best to contact your local postal service or customs office. What if I didn't pick up my package in time or refused my package? 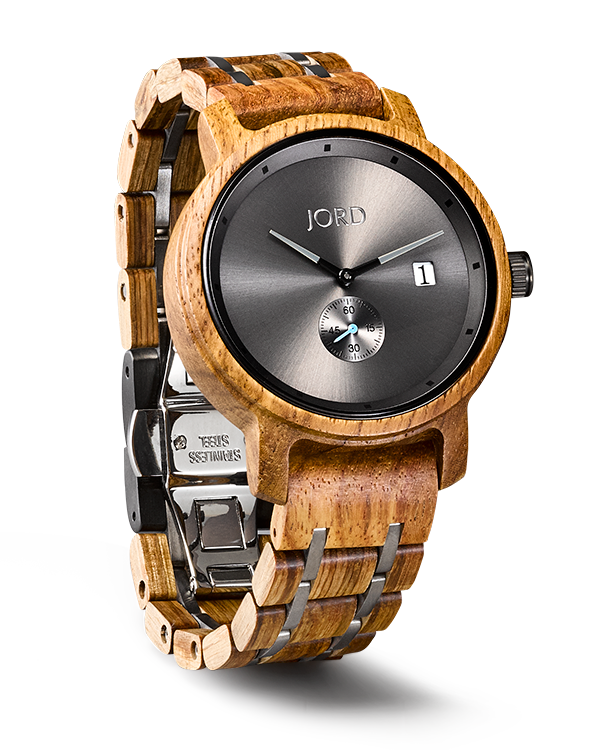 JORD watches use only 100% natural wood and we refrain from the use of toxic chemicals to either treat or protect the wood. For any client that experiences discomfort (itching or rash) on their wrist after wearing a JORD watch, we suggest you stop wearing the watch and consult your doctor. In 1994, a study of nickel release and allergic contact dermatitis from nickel-plated metals and stainless steels was published in this journal. It was shown that low-sulfur stainless steel grades like 304 release less than 0.03 microgram/cm2/week of nickel in acid artificial sweat and elicit no reactions in patients already sensitized to nickel. Learn more about our watch engraving services. How can I compare the size of the watches? We've created a handy guide which shows each watch in our collection side-by-side. If you're interested in seeing how each watch looks on actual customer wrists, be sure to check out our SOCIAL MEDIA HASHTAG WALL! For customers outside of the United States, you will be responsible for returning the watch back to our facility; however, we will reimburse you up to $20.00 USD for the shipping if your RMA was issued within 90 days of your original order. A valid postage receipt should included in the RMA box or a scanned copy sent to support@jordwatches.com. EXCHANGES WITHIN 15 DAYS OF DELIVERY We will exchange your watch free of charge. We just ask that you cover the shipping fee back to us. Simply complete an RMA request and return the undamaged product to us along with the original box and all included cards. REFUNDS WITHIN 15 DAYS OF DELIVERY We will refund your complete purchase (less any shipping, customization, engraving, & sizing fees). Simply complete an RMA request and return the undamaged product to us along with the original box and all included cards. AFTER 15 DAYS, BUT WITHIN 3 MONTHS We will exchange your watch or refund your order (less any shipping, customization, engraving, & sizing fees). We will charge a flat 15% restocking fee. Complete an RMA request and return the undamaged product to us along with the original box and all included cards. What is the warranty on the Limited Edition Black Palm Meridian? As JORD grows we continue to explore new partnerships and relationships. 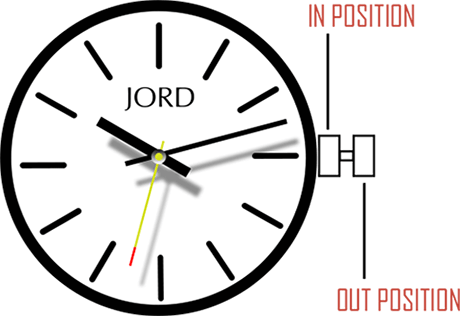 If you have a store and want to showcase JORD timepieces, please visit our contact page to get a hold of our team.